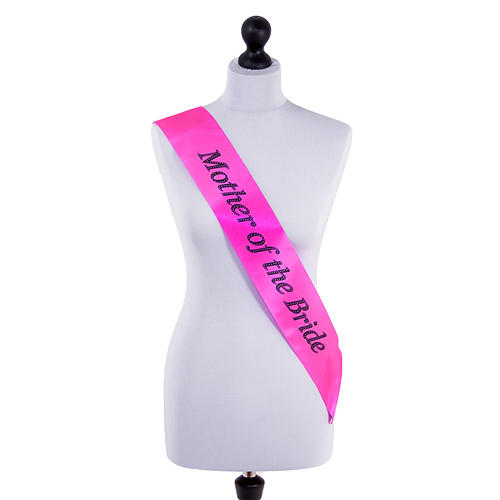 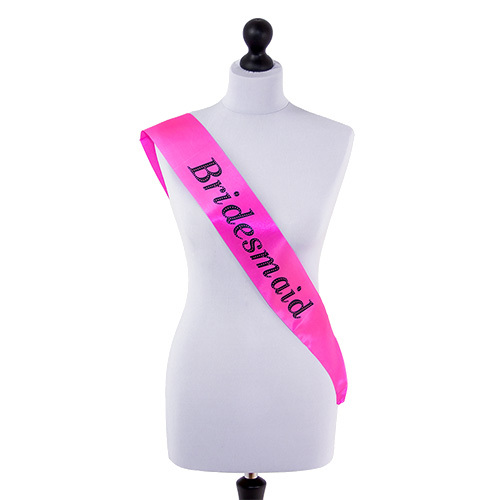 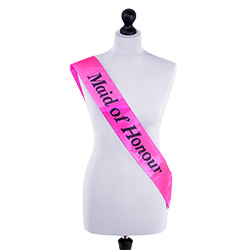 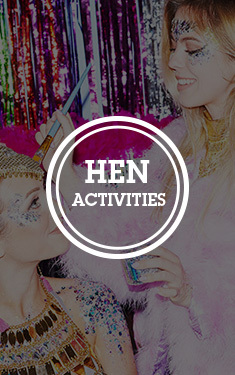 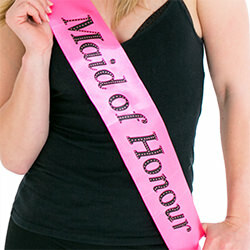 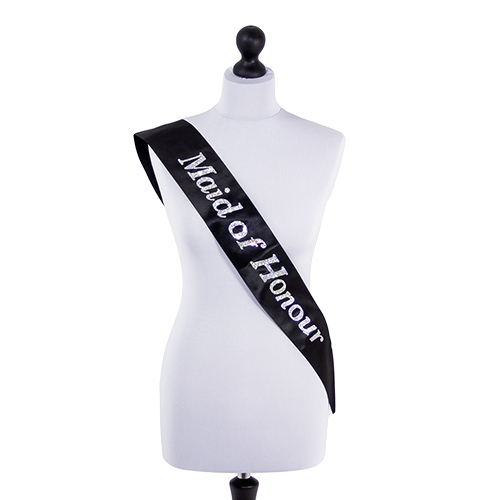 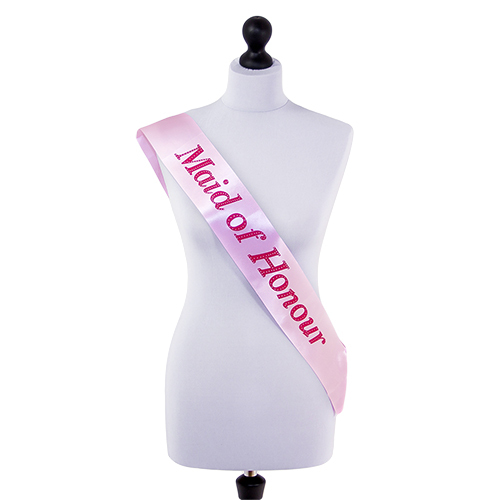 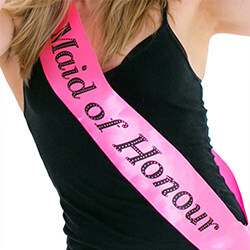 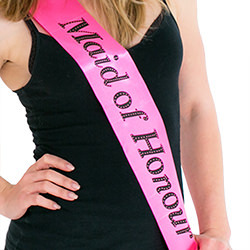 The clue is in the name – the Maid of Honour is an extremely important position, and that should be clearly communicated to the world via the medium of sashes. 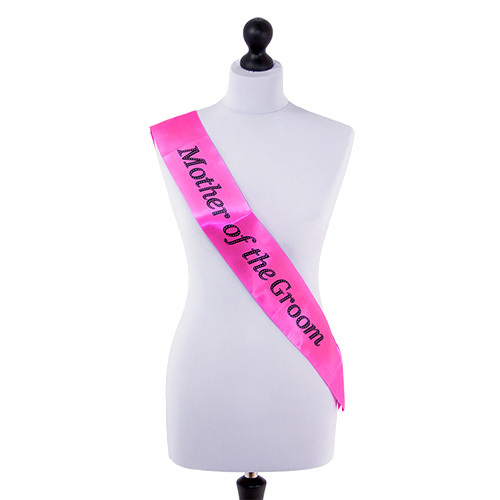 Sling this round her shoulders and people will be dropping curtsies and asking her to bless their babies left, right and centre. "Exactly as described, good quality"